After the distribution network plan is developed, the next step we have to do is the selection of the right fiber optic cable. Remember the bulk of the Fiber Optic Cable installed today is for either telephone or office applications. Industrial sites bring some challenges that are not addressed by many of the common fiber optic cable installation design. 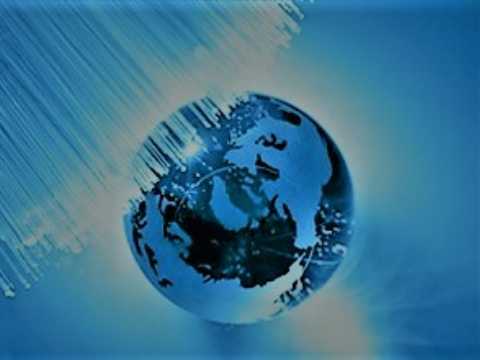 Just due to the local telephone company would rather a particular type of fiber optic cable does not mean it is the right one for a facility. The common rule of thumb for selection optical cable in an industrial setting is to use 62.5/125 μm or 50/125 μm Multi-mode fiber cable. The cable should be rated for both indoor and outdoor use and must have an FT-4 flame rating if it is used for indoors. Aluminum interlock armor is preferred over steel tape for all but long-buried runs. Fiber counts should be a minimum of 12, with 24 fibers as the standard for main backbones. More specific selection details depend on the area where the cable will be installed. 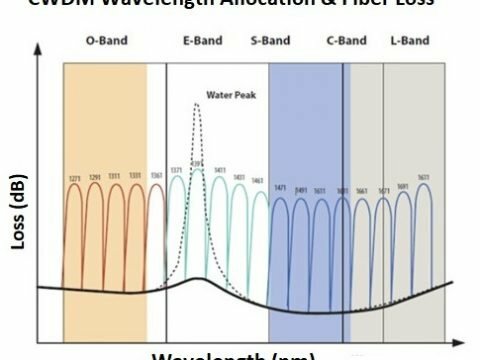 Fiber selection for office applications is relatively simple. The fiber must be flame-rated for either FT-4 general use or FT-6 for the plenum. Typically, tight-buffered cable with Kevlar strength members and a light jacket is used. There is little reason to use a loose tube as it is more difficult to install and usually does not meet the flame rating standards. As well, fiber optic cables in these environments do not require armor as the chance of crush or pull damage is relatively low. Because jacketed fiber optic cable is more rugged than most coaxial and twisted-pair cables, plan to armor fiber only in the places where coaxial cables would be Armored Fiber Cable. Industrial sites often need a combination of indoor and outdoor fiber routing. Telecommunication industry guidelines recommended switching between indoor and outdoor fiber cable types at each transition, a solution that is not practical for most industrial sites. On a typical site, this would require numerous patch boxes or splices and is not worked for both cost and attenuation(signal loss) reasons. Instead, FT-4 flame-rated, a tight-buffered cable should be used so that the cable can transmit both indoor and outdoor environment. Outdoor fiber cable generally falls into three categories, direct burial, underground conduit, and aerial. These cables are manufactured specifically for outdoor applications and are recommended for any long outdoor cable runs, especially in the region subject to cold weather. Most are loose tube designs with high tensile strength, to withstand environmental conditions, and gel filling, to prevent water migration. The jacket materials are specially selected to be abrasion and ultraviolet resistant. If a facility is planning to install long outdoor runs it will need to work closely with the manufacturer to determine the right cable for its application. Indoor and Outdoor fiber optic cable delivers outstanding audio, video, telephony and data signal performance for educational, corporate and government campus applications. With a low bending radius and lightweight feature, this cable is suitable for both indoor and outdoor installations. Typical indoor and outdoor cables are loose tubes and tight buffer designs, and we also supply ribbon cables, drop cables, distribution cables, and breakout cables. These are available in a variety of configurations and jacket types to cover riser and plenum requirements for indoor cables and the ability to be run in the duct, direct buried, or aerial/lashed in the outside plant. In addition, Fiber-Mart can supply Indoor and Outdoor fiber optic cable.